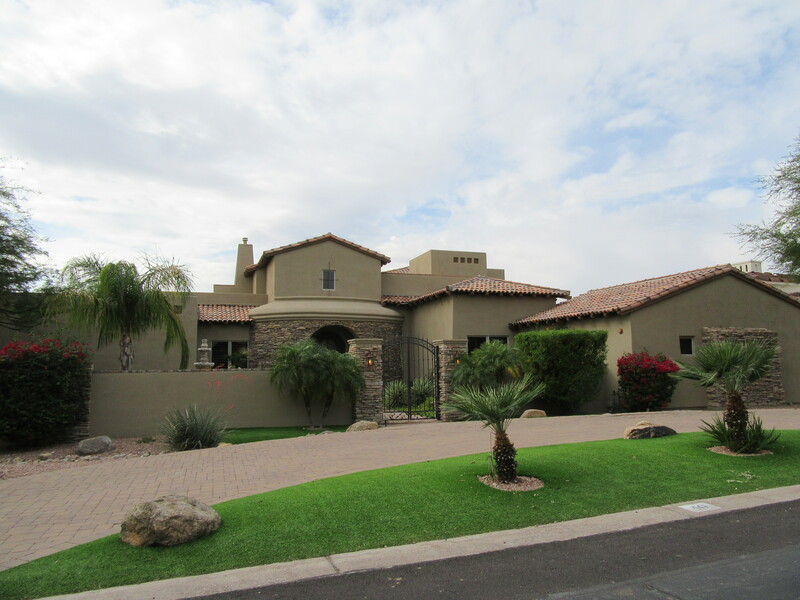 Ancala is a high-end, guard-gated golf community in Northeast Scottsdale along the Via Linda corridor. Renowned for its world-class golf and clubhouse facilities, it boasts custom single-family homes that average 4000+ square feet, and lot sizes that average in excess of 1/2 acre. 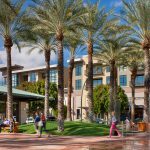 Nestled into the Southern foothills of the McDowell Mountains, desert vistas abound and city light views are available from certain vantage points. While home prices can reach the multi-million dollar range in this coveted neighborhood, there are more affordable options for those working on a tighter budget. 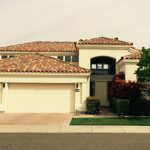 Smaller casitas (free-standing patio homes on small lots) offer lower maintenance and can be had in the $500k-700k range at the time of this posting. Walking paths, heated community pool(s) and spa(s) are among the amenities one would expect in a development of this caliber. Ready to see what all the fuss is about? Start your Ancala home search today.